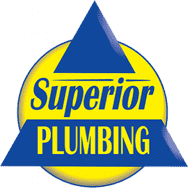 Stewardship is a critical part of our mission here at Superior Plumbing. We believe that by stewarding our resources carefully, we can pour value back into our customers and community. That’s why we are careful to be responsible with every detail of our business, down to every last nut and bolt – literally. Our company has put a focus on using materials responsibly to make the greatest impact, and one of the ways we achieve this goal is through our recycling program. Each year, huge quantities of copper plumbing parts, old water heaters, unusable pieces from repair jobs, busted pipes from freeze breaks, workings from the insides of toilets, disposers, and other metal scraps come through the shop. After these parts are meticulously sorted, we wait for the best metal market prices before bringing the parts to Marietta Recycling. But this is about more than just going green – it’s also about giving back to the community. 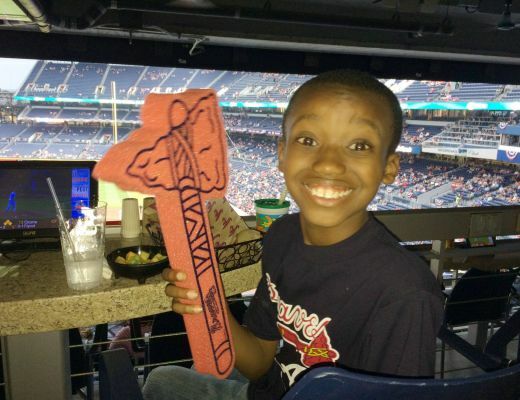 All the proceeds from the recycled metals are poured into our special needs initiatives, specifically designed to meet the needs of our special students throughout the metro Atlanta area and beyond. It represents our promise to find creative ways to give back to our neighbors and those in need.